If you only review this data in HubSpot, you may not be up to date on Moz changes. Rand Fishkin gives a full overview of the changes here. These changes affect not only the data you're actively researching, but the data that you're seeing in ongoing reports like in HubSpot or Moz campaigns. 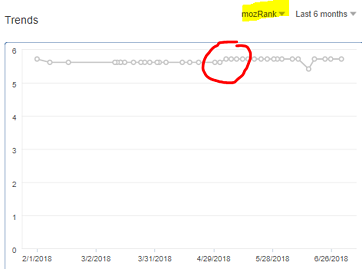 How does Moz's Links update affect my website and data? Technically, the update doesn't affect your website all that much. 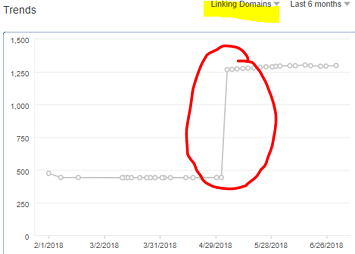 Since more link data is pulled from ALL sources - good and bad - it may seem like your website's health has suddenly gone down the drain. But it's simply providing more accurate data for existing links. The old [Domain Authority] was an old model on old data on an old, tiny index. The new one is based on this 4.7 trillion size index. It is much bigger. It is much fresher. It is much more accurate. 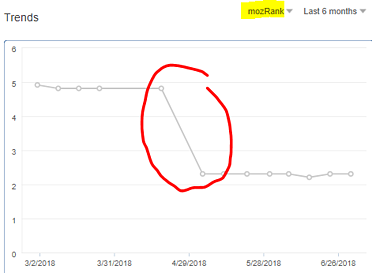 That being said, you should act on the updated data if you see a drop in your MozRank or Domain Authority. It will improve your overall SEO health. 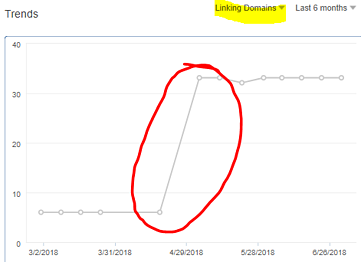 If you're seeing a bunch of new spammy, irrelevant domains in your list of inbound links, you can use Google's disavow tool to get back on track. That's all, folks! Thanks for reading!